Quilters, welcome to the nest! 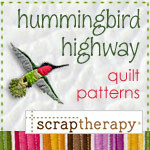 You’ve flown onto the Hummingbird Highway – your source for exceptional scrap quilt patterns, projects, and ideas for today’s quilter . . . where traditional quilting meets up-to-date techniques. Looking for Your Nest® Organizer? 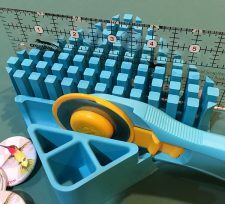 Keep stuff handy – like your favorite rulers, tools, and rotary cutter – while you create in your sewing room It’s the coolest tool for your sewing space! Find it HERE. 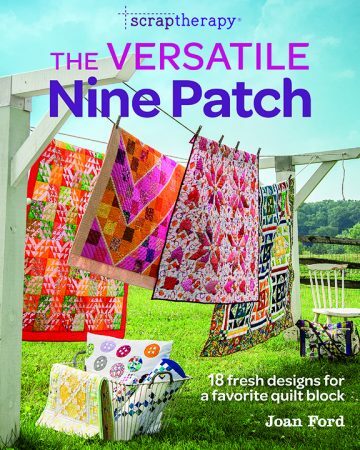 ScrapTherapy®, The Versatile Nine Patch is the newest book in the Scrap Therapy book series. Explore the ever-popular 9-patch block with a variety of patterns and clever technique twists to create quilts, bags, home decor and more! 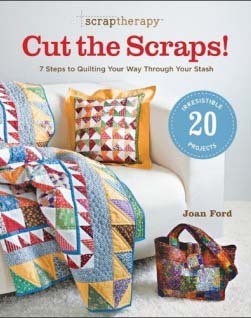 The book includes a complete review of the ScrapTherapy method to cut, store, and use your leftover quilting scraps in scrappy projects that are cohesive and beautiful! Stay on top of all the latest news from the Hummingbird Highway when you subscribe to “Good Migrations” our weekly online magazine. Your bonus pattern is waiting for you . 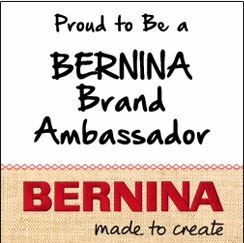 . . it’s free just for subscribing! – ScrapTherapy, Cut the Scraps!, 20 patterns and a full description of the 7-step process to organize and use scrap fabrics. – ScrapTherapy, Scraps Plus One! 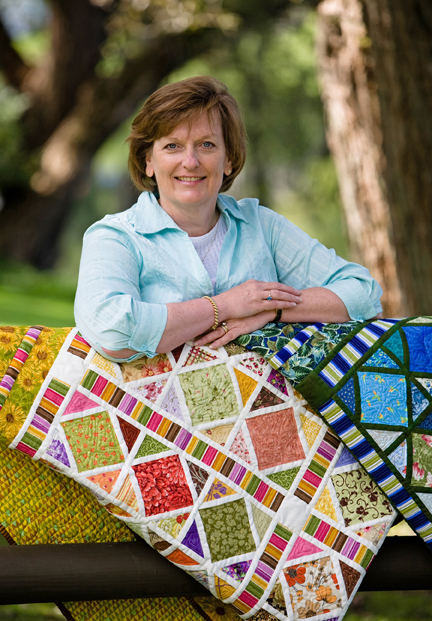 builds on the same straightforward scrap quilting techniques from the first book. – When Bad Things Happen to Good Quilters might be just the ticket to stay motivated as you navigate the sticky spots in your favorite hobby. – And there’s a Coloring Book too! Enjoy your visit and have a nice flight!